Extraordinary opening ceremony of Varignana Palace Resort & SPA; an elegant and luxurious resort located in 20 hectares of parkland on the Bolognese hills. 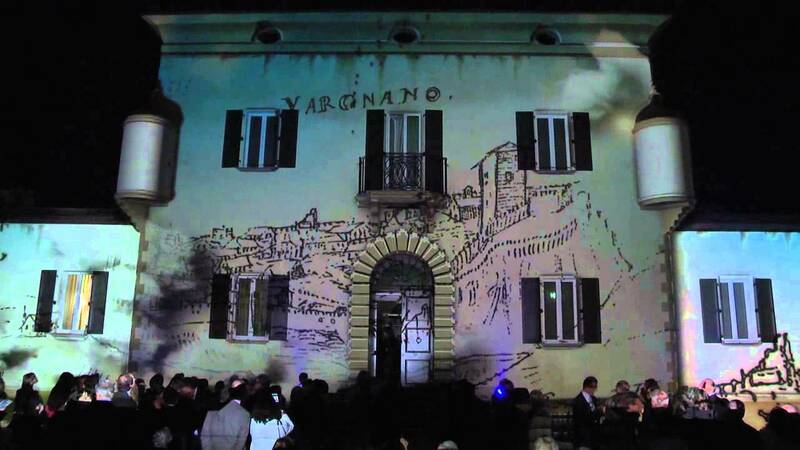 The facade of the historic building, decorated as an original seventeenth-century holiday residence, built in 1705, was the surface for an impressive 3D mapping show. The bas-reliefs and the ornamental elements were highlighted by the lights and the forms with unusual creativity evocating a visionary atmosphere between past and present. The mapping narrated to the guests the history of how Varignana, a medieval village became the location of a luxury hotel. To make possible a mapping of such complexity 4 full HD video projectors of 20,000 ANSI lumen managed by a digital Pandora’s Box system have been used. Accurate sound system made the screening more emotional. After the show the facade was illuminated by powerful lights that change color, to maintain a special dreamlike atmosphere.